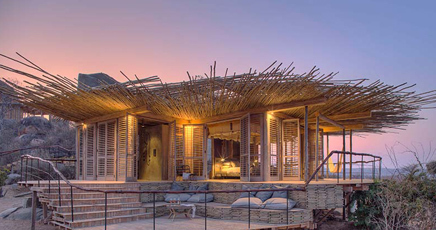 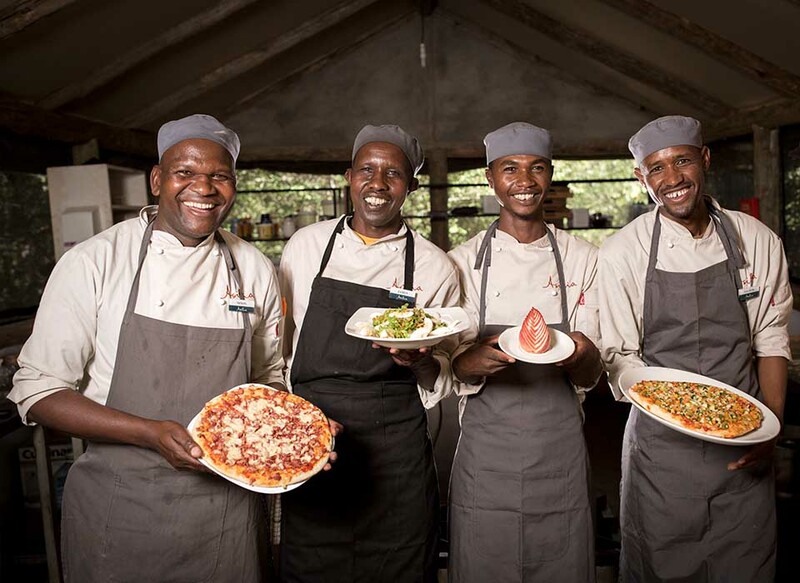 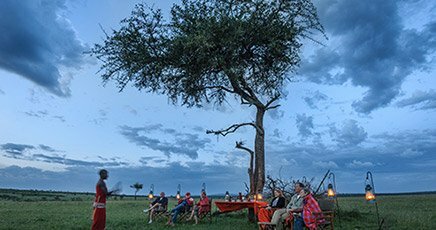 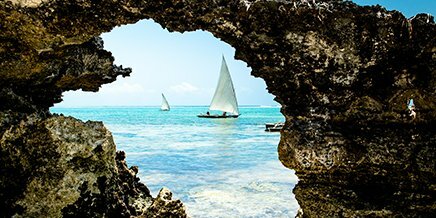 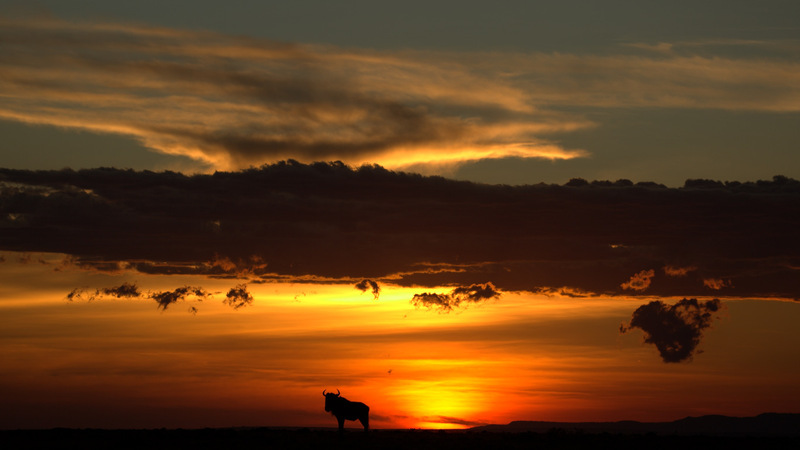 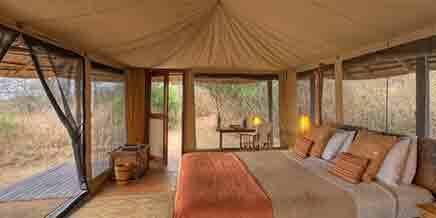 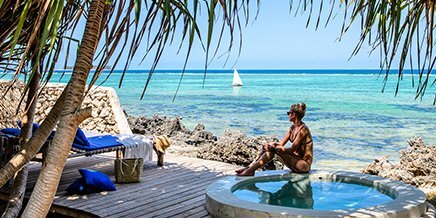 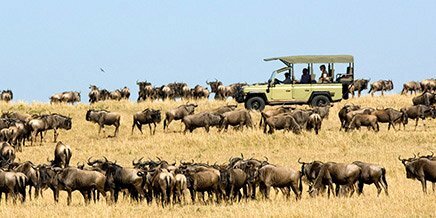 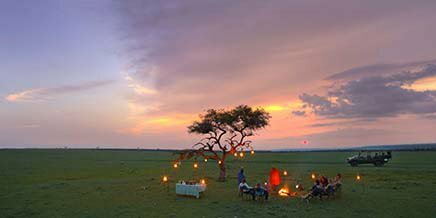 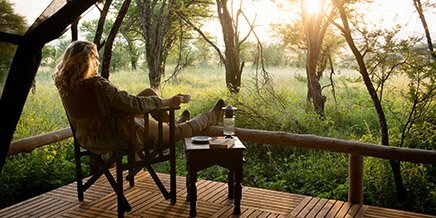 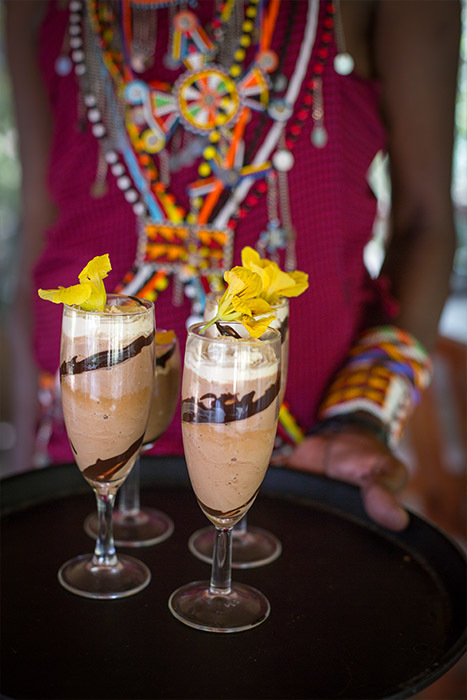 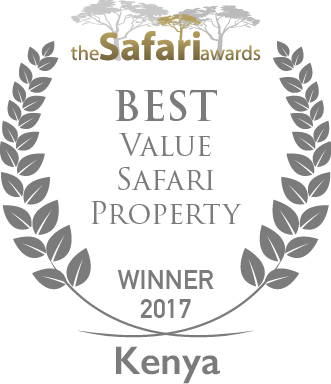 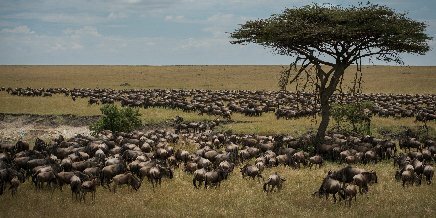 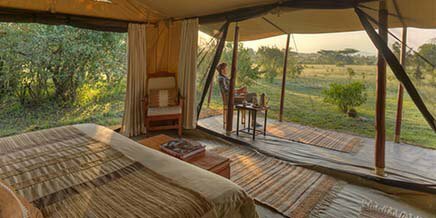 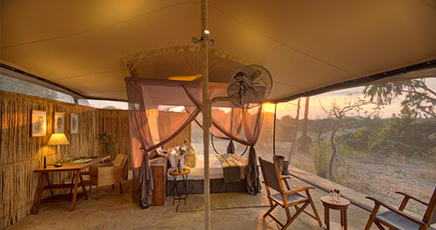 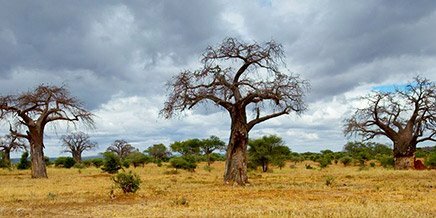 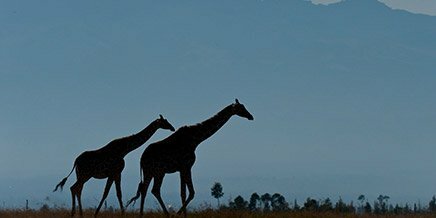 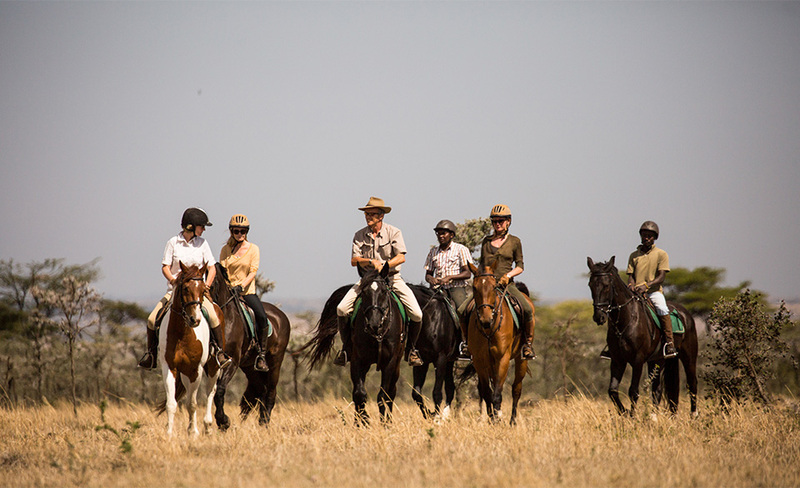 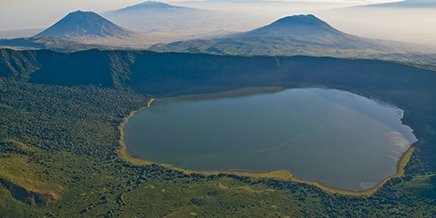 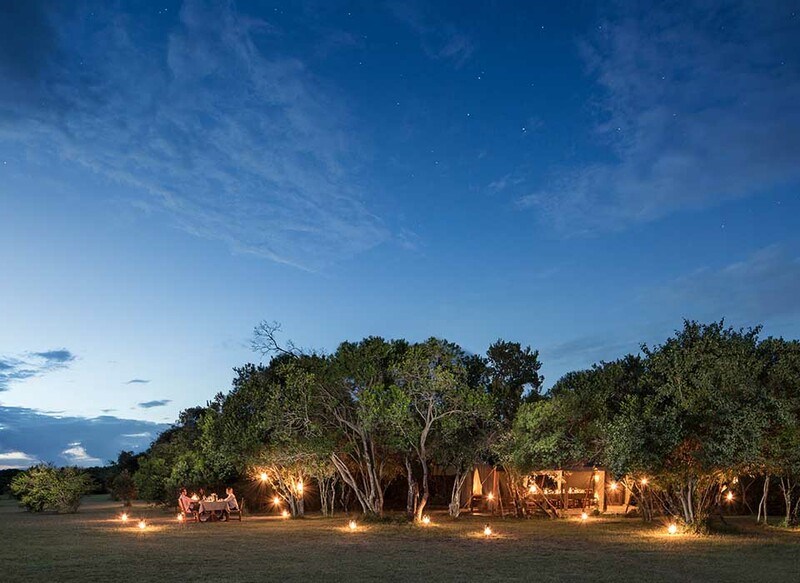 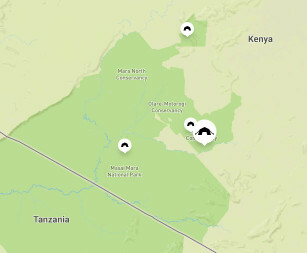 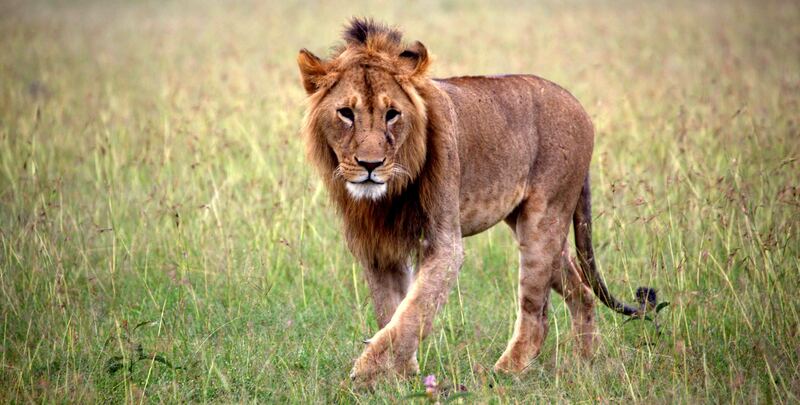 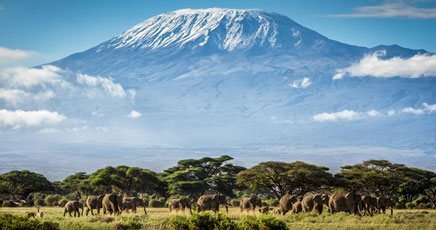 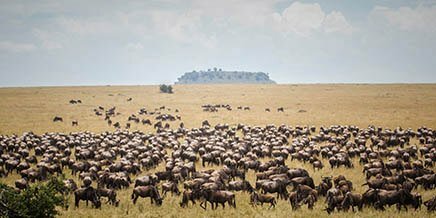 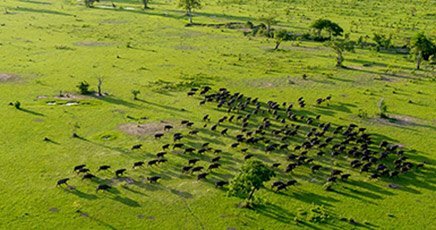 Encounter Mara rates include: Full board accommodation, conservancy bednight fee, all drinks (except premium), game drives, night drives, walking safari in Naboisho Conservancy, transfers to/from nearest airstrip and to/from Encounter Mara, laundry service. 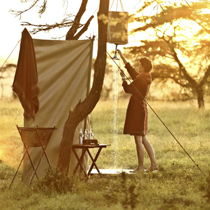 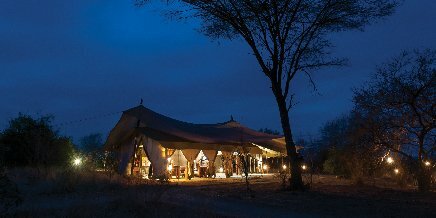 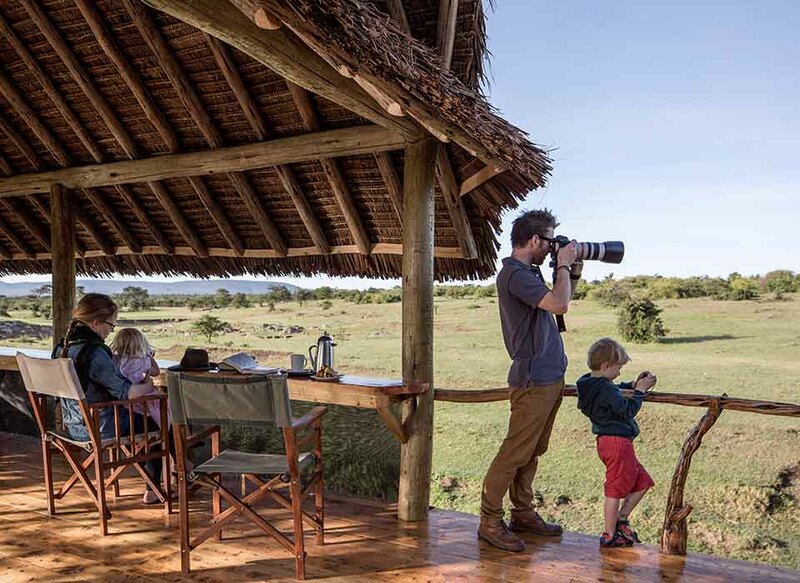 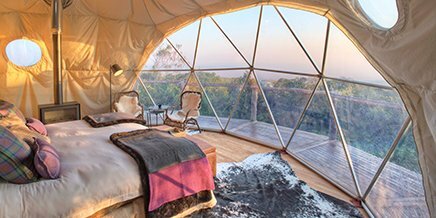 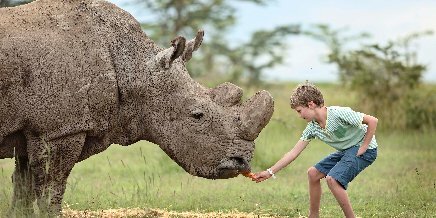 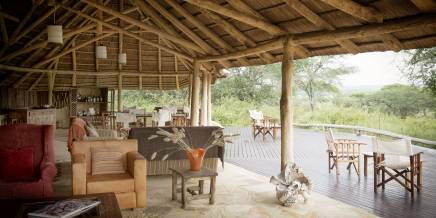 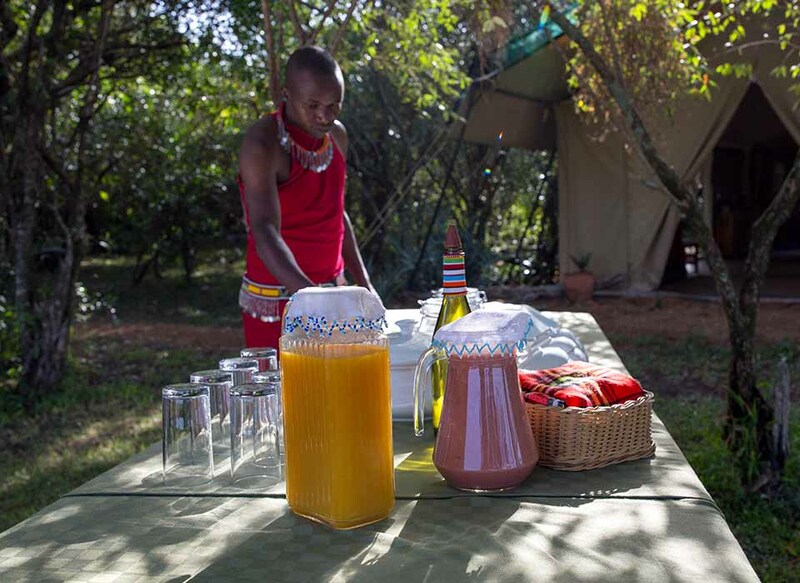 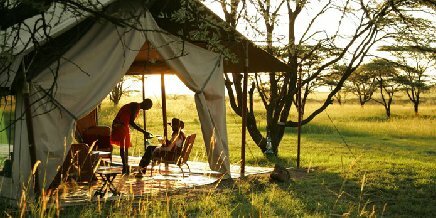 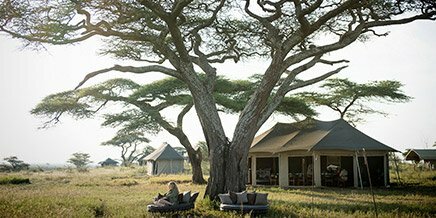 Families with children aged five and older are warmly welcomed at Encounter Mara, and we have a custom family tent. 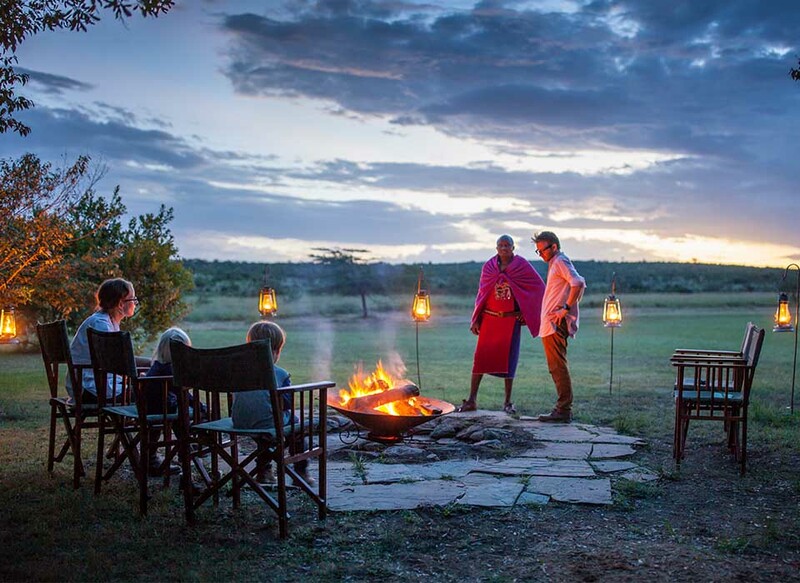 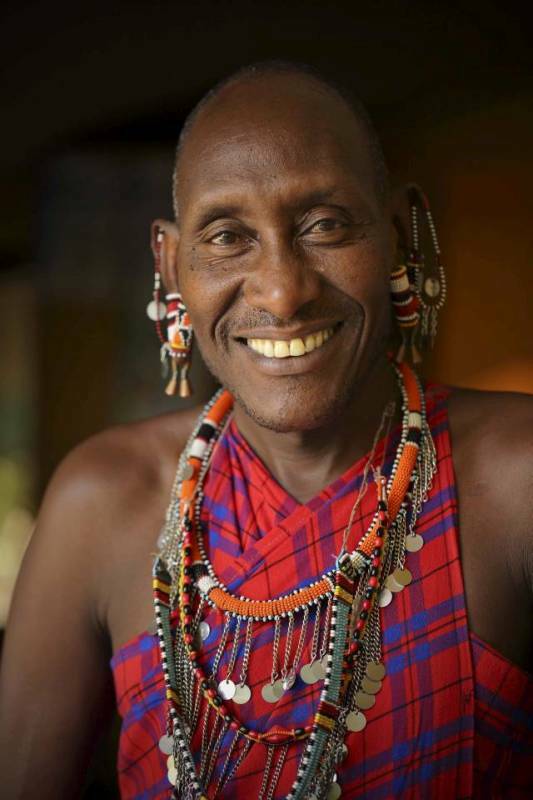 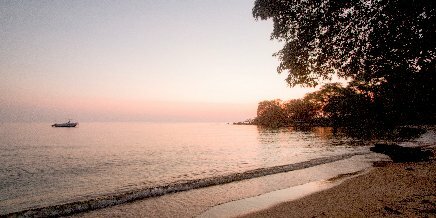 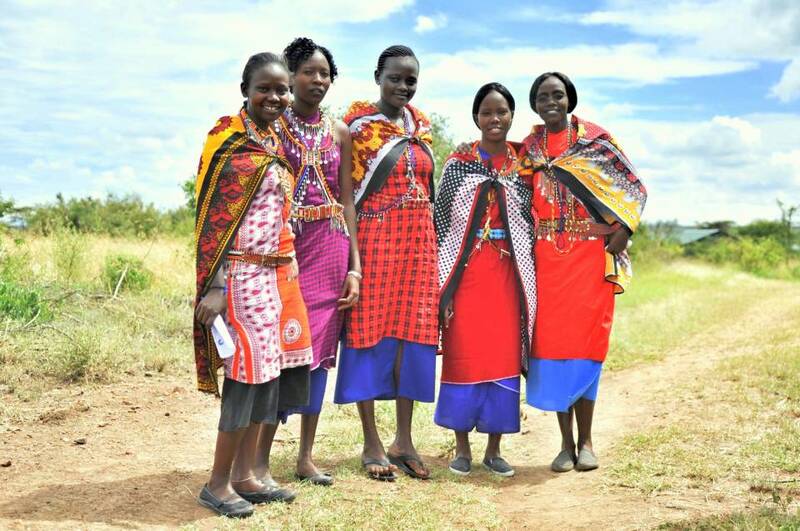 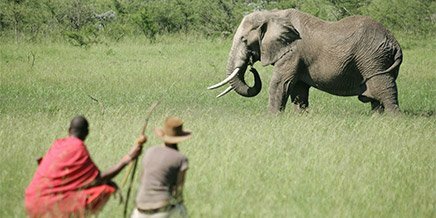 Our guides love children and the together with them they will enjoy making bows and arrows, making traditional fires with sticks and elephant dung or going for fun walks in camp. 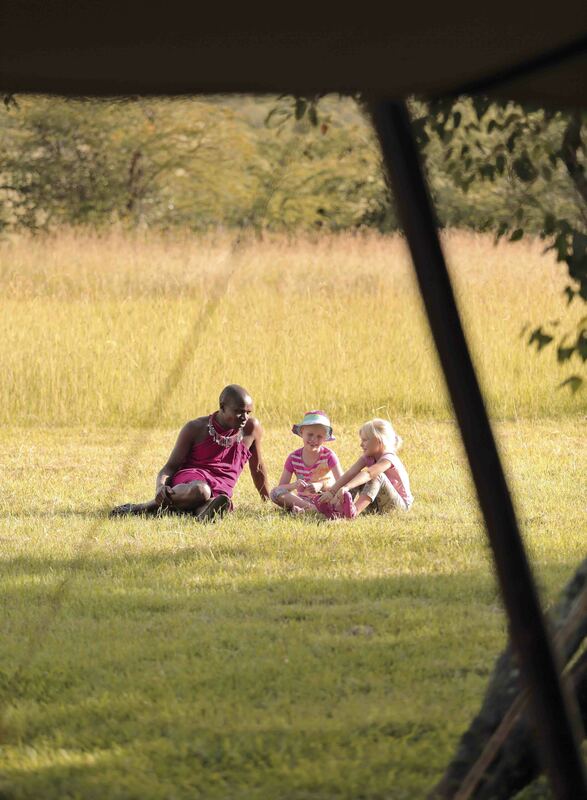 Children are accommodated in the family tent or by adding a third bed to a tent; we strongly recommend that children below 12 always share a room/tent with an adult. 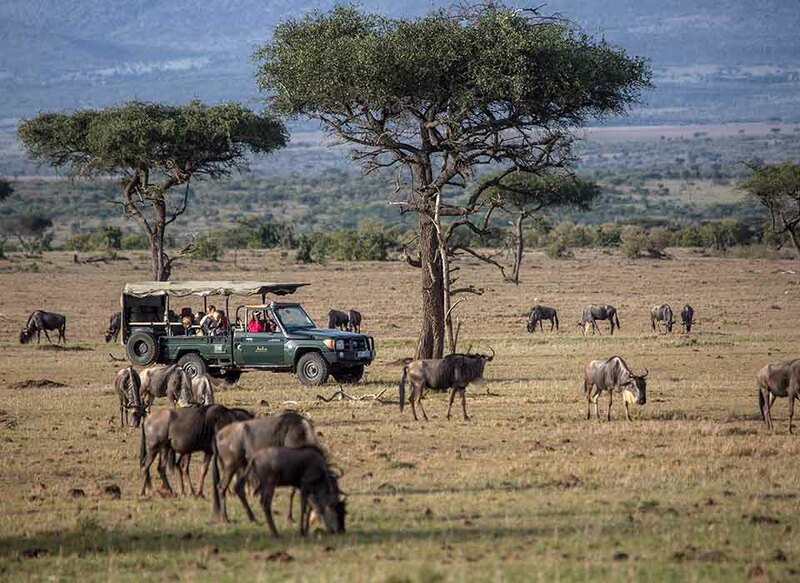 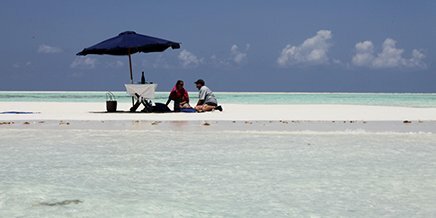 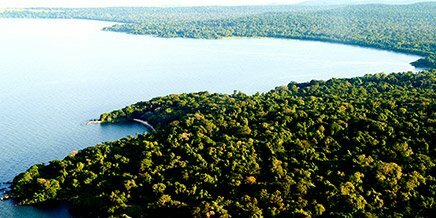 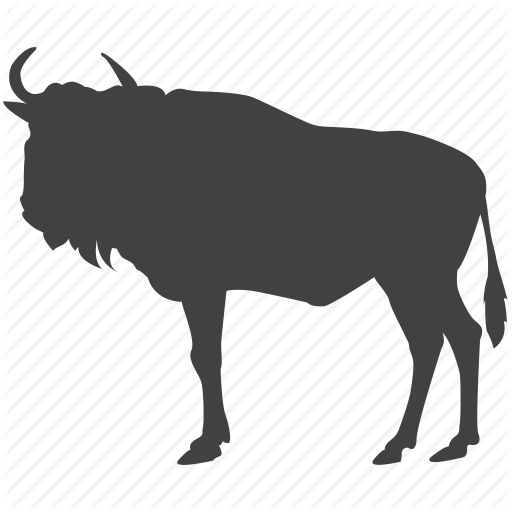 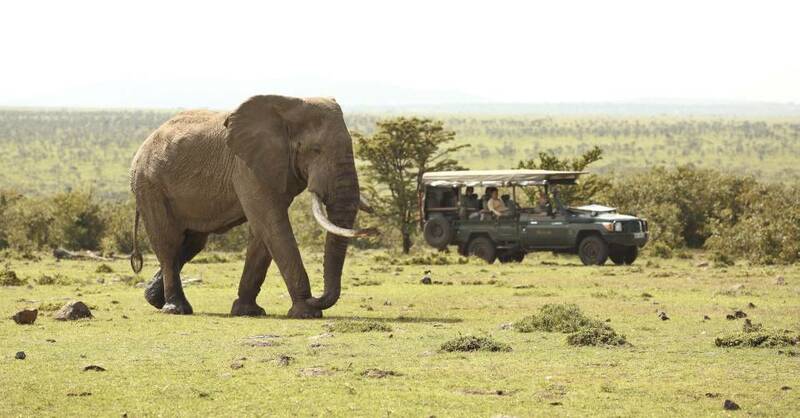 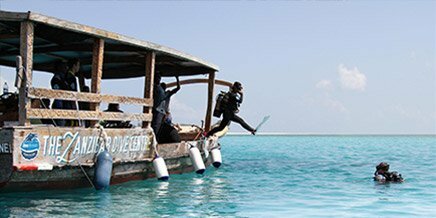 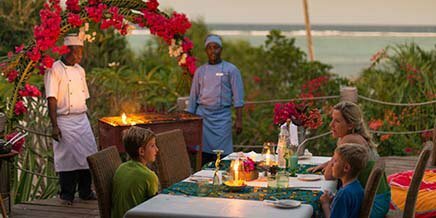 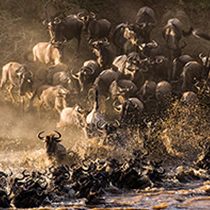 Families of six or more are guaranteed a private safari vehicle at no extra cost in low season. 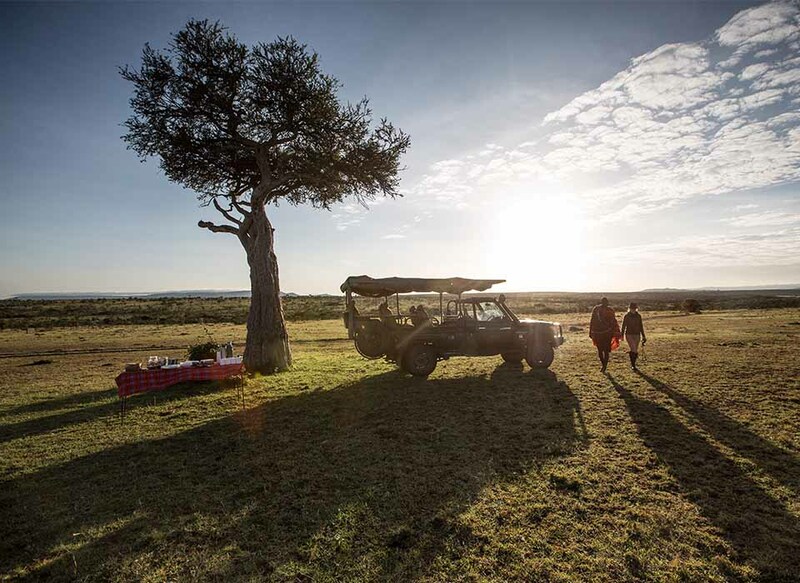 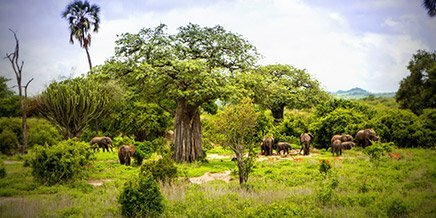 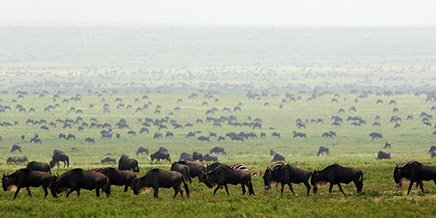 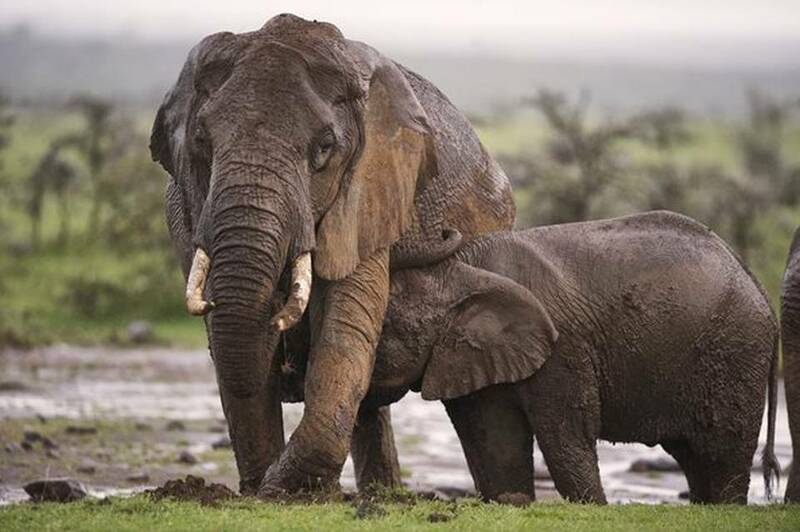 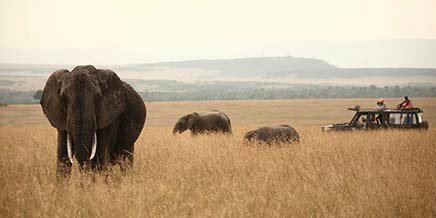 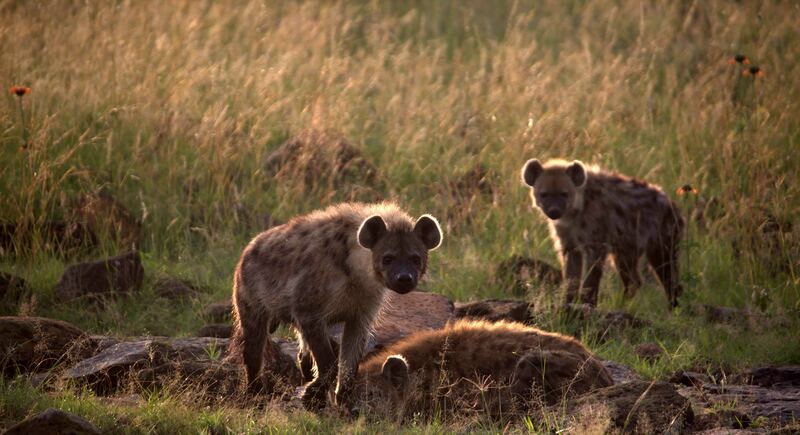 In high season, families with children under 12 are obliged to use a private game-viewing vehicle at an additional cost. 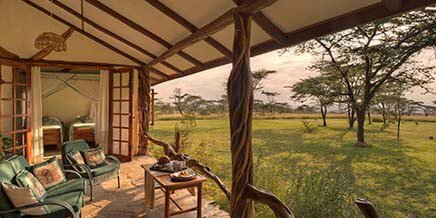 Breakfast hide at Encounter Mara.